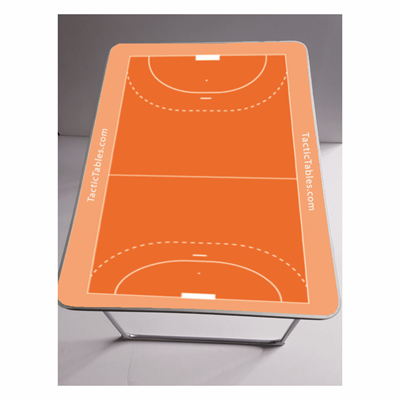 De Pro 80 Tactictable Handball is a folding, lightweight coaching table, easy to carry around. Coaching with the Pro80 is really fun and a great visual tool to explain tactics to your team before the match and during half-time in the dressing room. 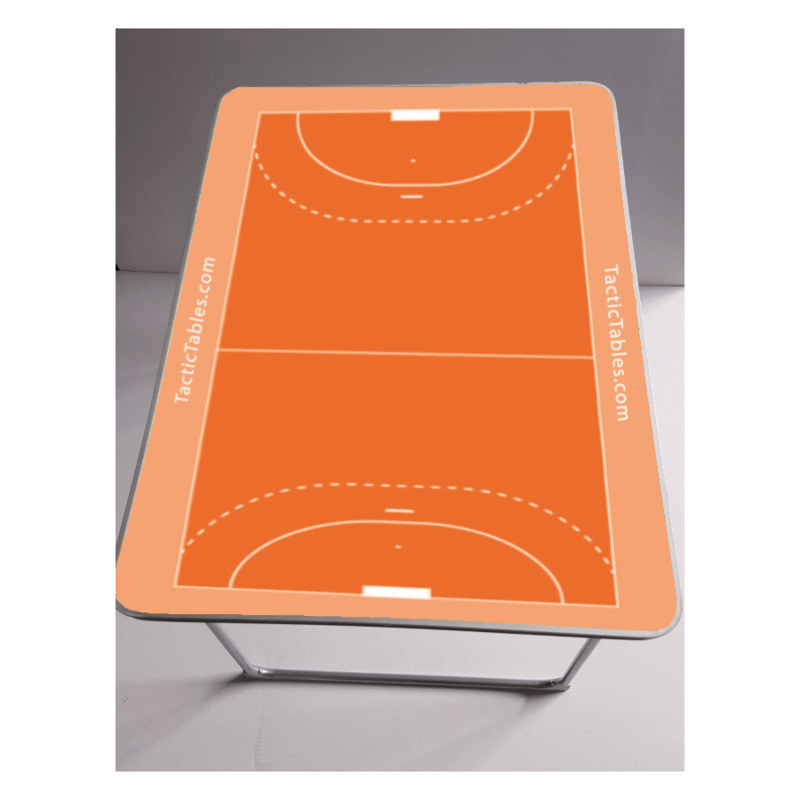 During the game you can situate the table next to the dugout to clearify game situations to substitute players by moving the round flat plastic disks around on the table.